It was such a treat to see one of my videos featured on Good Day NWA! 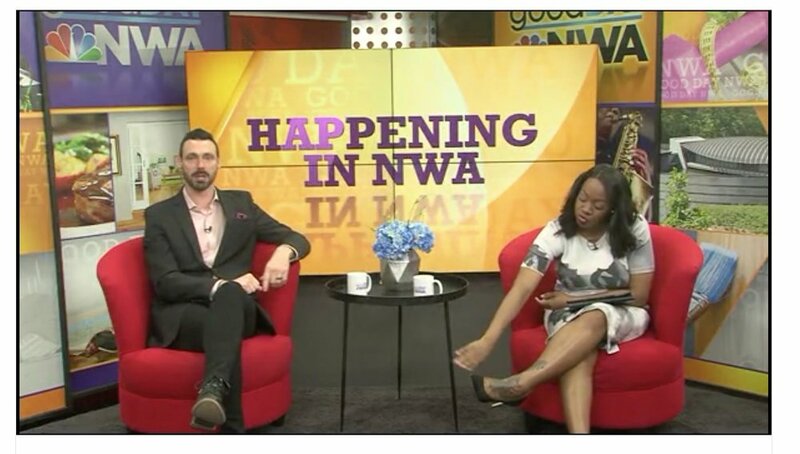 As part of our short tour in the Ozarks, we performed at Aloft Rogers and Good Day NWA got wind of it and decided to feature me in their What’s Happening in Town segment. I’m super grateful and honored to be a part of the segment.